Well March flew by didn’t it?! I can’t believe our little Matilda is nearly two months old! Time always goes faster when you have a newborn I think, but also this month the weather has been fantastic which makes the days fly. We’ve had some really lovely spring days and some so warm they were verging on summer – getting out and about more and spending time in the garden is what March has been all about for us. 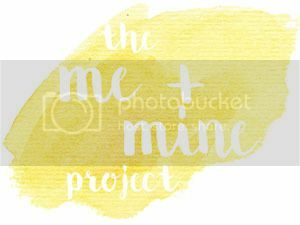 We took our Me & Mine family portraits on Mother’s Day – we spent a lovely day at Windsor Great Park and it was so sunny and warm, just perfect for a picnic and lots of exploring. The park is massive and we barely scratched the surface, so we’ll definitely be going back again. Feeling warm and not needing a coat on occasion! My little family in March. Oh what a gorgeous set of photos! I can’t believe how big Matilda is getting! Thanks Carie! Don’t say it, I don’t know where the past two months have gone!